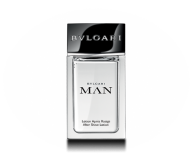 Set Contains: Bvlgari Man In Black EDP Eau De Parfum for Men 100ml + Bvlgari Man In Black After S..
Set Contains: Bvlgari Omnia Crystalline EDT Eau De Toilette for Women 40ml + Bvlgari Omnia Coral .. 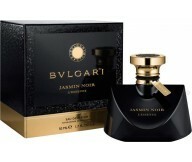 The fragrance is oriental, floral, woody and musky. 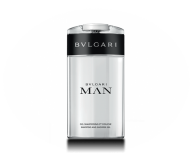 It represents the tribute to extreme sensuali..
Bvlgari Jasmin Noir by Bvlgari is created in dualist contrast of masculine and feminine notes.The..
Set Contains: Bvlgari Man Extreme EDT Eau De Toilette for Men 100ml + Bvlgari Man Extreme After S..
Set Contains: Bvlgari Aqva Divina EDT Eau De Toilette for Women 40ml+ Bvlgari Aqva Divina Body Lo..
Set Contains: Bvlgari Aqva Divina EDT Eau De Toilette for Women 65ml+ Bvlgari Aqva Divina mini to..
Set Contains: Bvlgari Aqva Divina EDT Eau De Toilette for Women 60ml+ Bvlgari Aqva Divina Body Lo..
A bath and body collection, scented with Mon Jasmin Noir fragrance. A tribute to ultimate feminin..
A luminous and seductive expression of masculinity and natural elegance. A shampoo and shower gel..
A luminous and seductive expression of masculinity and natural elegance. 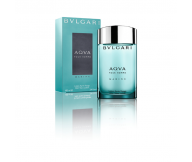 An after shave lotion fo..
A luminous and seductive expression of masculinity and natural elegance. An after shave balm for .. 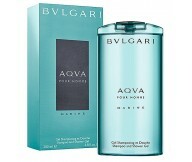 Dedicated to men seeking unique, crisp and vibrant freshness, the AQVA pour Homme Marine bath lin.. 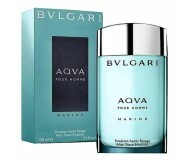 It was designed by renowned perfumer Jacques Cavallier, the creator of the original Aqua Pour Hom..
Bvlgari is an Italian luxury goods house fouded by Sotirios Voulgaris in 1884. 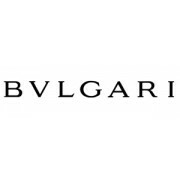 Designer Bvlgari has 44 perfumes in our fragrance base. The earliest edition was created in 1992.